Your Hometown Dental dentist, hygienist and staff are home grown. Hailing from Wadsworth to Medina to North Royalton, our highly trained and congenial team can be found at local community events, stores and restaurants, as well as at the Hometown Dental office, where we help patients obtain all the benefits of the best dental care available. 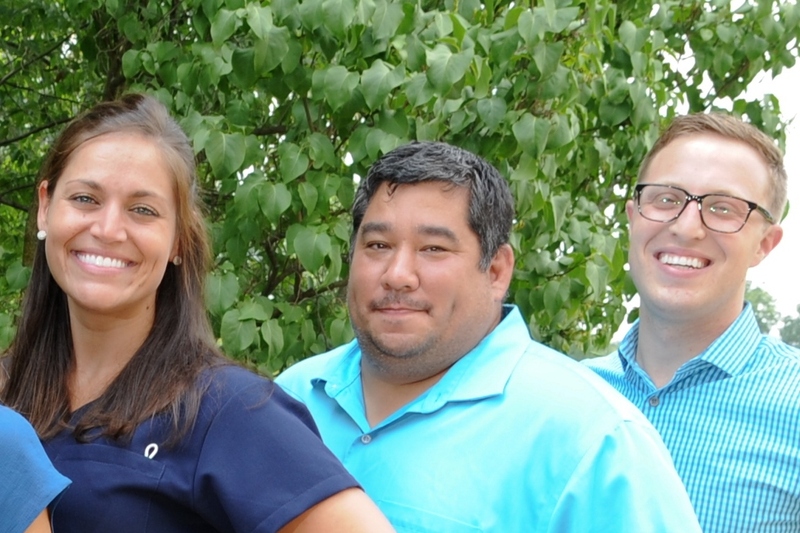 Hometown Dental’s handpicked staff is dedicated to making your dental care experience easy, enjoyable and effective. 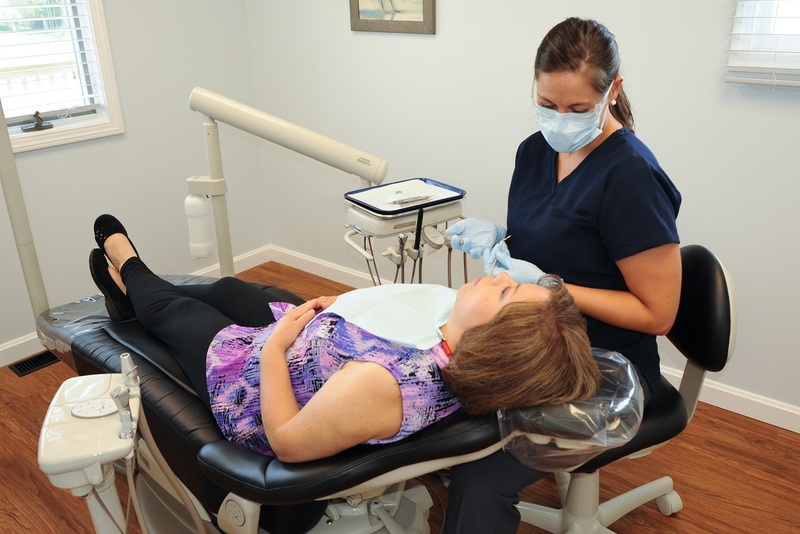 Offering preventative, restorative and cosmetic dental services, Hometown Dental wants to be your dentist for life. We work with all major insurance carriers, offer financing options, and strive to remove obstacles to obtaining good dental care. Hometown Dental’s doors are now open in the heart of Seville, Ohio! The fully renovated dental office at 179 Center Street offers a new wheelchair ramp and deck on the lake-facing side of the building. With weekend, same-day and evening appointments to suit every schedule and need, our goal is to make dental care more easily accessible, affordable and agreeable. We look forward to serving you! Modern times mean busy lives. We understand. It is why Hometown Dental works to fit your schedules and needs – especially in the case of an emergency, like a broken or loose tooth! We can always fit you in.